You'll be £12.00 closer to your next £10.00 credit when you purchase The French Army in the Great War. What's this? Order within the next 4 hours, 19 minutes to get your order processed the next working day! There have been few books written in English about the French Army during the Great War. Those that have are scarcely illustrated. 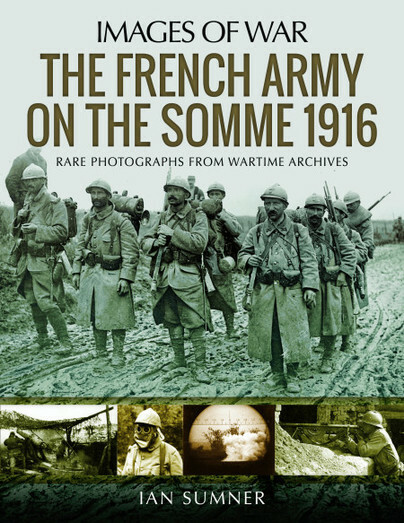 This book aims to provide a highly readable and succinct account of the work of the French Army on the Western Front, as well as provide the reader with a wealth of photographs that show the daily life of the French soldier both in and out of the trenches. All of the images are contemporary, many coming from war-time and post-war magazines, interspersed with many previously unpublished images. 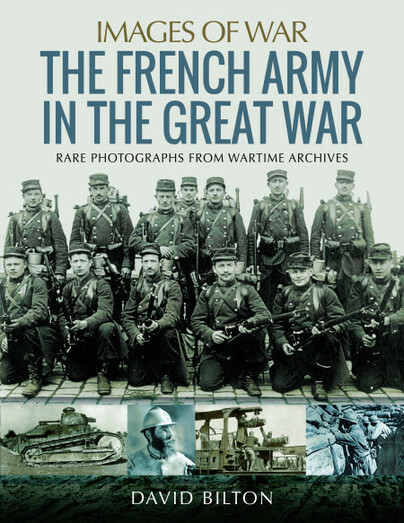 The book aims to give a concise overview of the war seen through French eyes and includes the casualties incurred. Although the May 1917 mutinies were an important but brief part of the story, they are not dealt with at any length because they can distract from the main story of the valour shown by the French troops in battles were the casualties were extremely high. Also included is a lengthy introduction which explains the structure of the army at the onset of the war, some of the problems it faced, and a section that looks at the uniforms worn and how they changed during the war.